Royal Castle - pride of Warsaw, reconstructed from a pile of rubble at incredible cost between 1971 and 1984. Once the capital was moved to Warsaw from Krakow, the castle served as the residence of Polish kings, then of the president and then the seat of parliament. Today, the segment with the clock tower opens the way to the Old Town. City tour includes also visits of the not-to-be-missed monuments and sights of Warsaw that is the Old Town and the Royal Route. It is undesputably best feeling to hear the sound of composer’s music in a country where he was born. 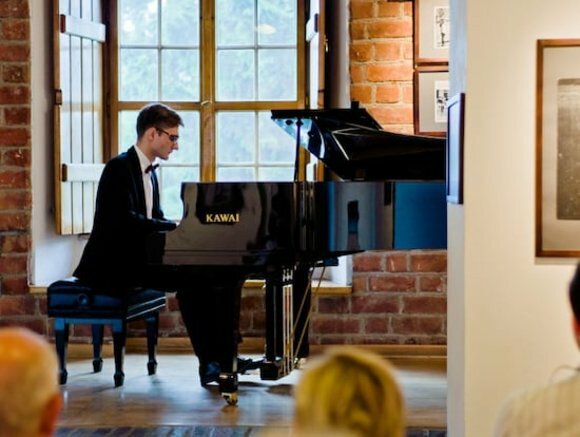 Enjoy Chopin piano concert in a one of the concert halls at the Old Town and contemplate the elusive nature of his genius. 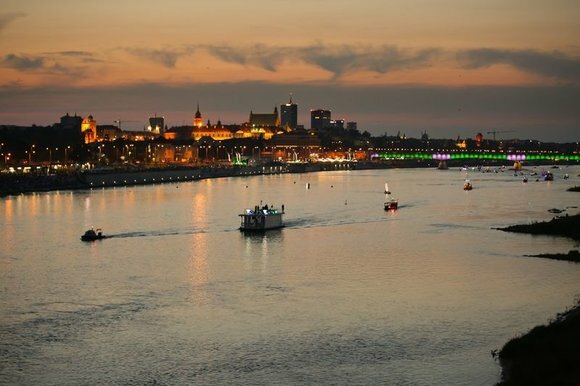 Explore the longest, the most magnificent, almost unspoilt by civilization, the last wild river in Europe – Queen Vistula! In addition it will be a marvelous history lesson. It is here, along the banks of the Vistula river, that the history of the country was formed. Warsaw has had a strong connection with the Jewish world. Before World War II, over 30 per cent of Warsaw’s population was Jewish, leaving Warsaw with the second largest Jewish population in the world, behind New York. That population enjoyed Jewish schools, libraries, theatres and sports clubs and had many famous celebrities just to mention the writer and Nobel Prize winner, Isaacc Singer, the pianist and composer Władysław Szpilman – known from the film “The Pianist”, and the outstanding actress Ida Kamińska. 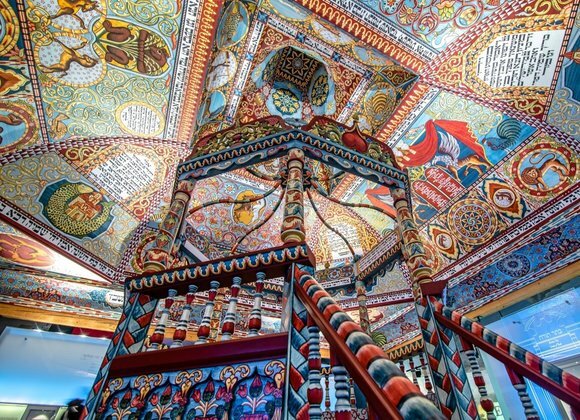 Discover this interesting heritage as well as the newly opened POLIN Museum – which is not a Holocaust Museum but the museum of life – 1,000 years of history of the Polish and Jewish nations (winner of the 2017 European Union Prize for Cultural Heritage).